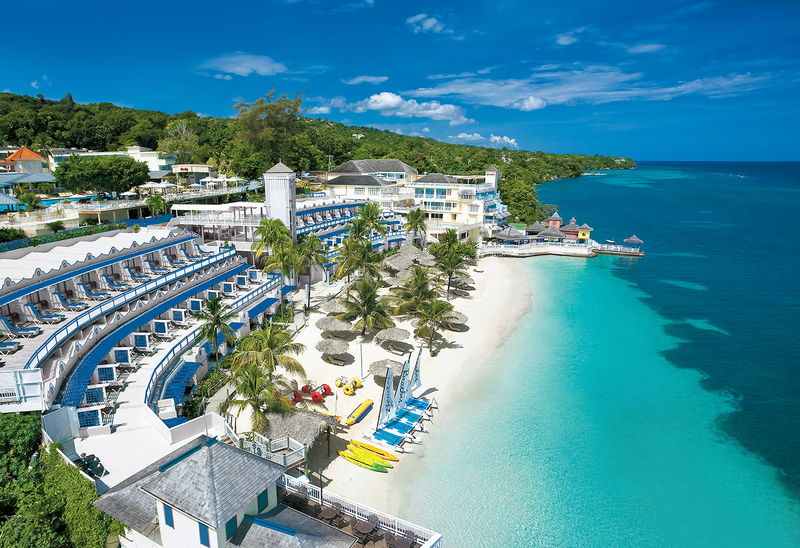 Get ready to embrace the laid-back spirit at this low-rise resort perched along Jamaica’s famed Seven Mile Beach. From the moment you enter the open-air..
Voted among the Top 10 Best Beach Resorts by Parents magazine. Twenty-two acres of lush tropical gardens, a gorgeous private white-sand beach, 6 gourmet restaurants.. 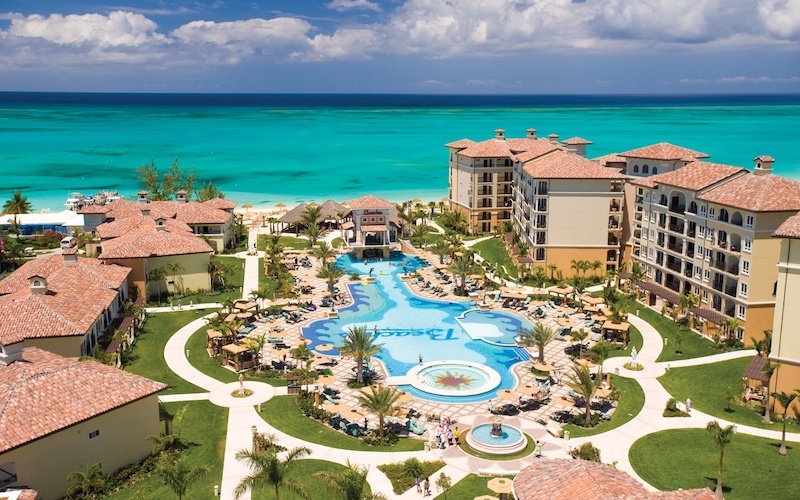 Dive into a one-of-a-kind, unbelievably exciting all-inclusive Turks & Caicos vacation for the whole family. A 45,000 square-foot safe and secure waterpark; four magnificent villages..